Spring is finally here… and that certainly feels like something to celebrate, doesn’t it? We’re doing that with a list of our favorite April picture books. Think tulips, bunnies, fresh veggies, chirping birds, gentle rain and lots of Easter – you know – just what you’ve been dreaming about for the past month or two, right? 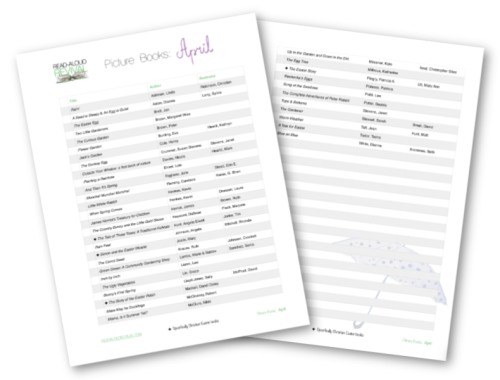 We hope you enjoy this fun list – next month’s list will bring more of what we love about spring, plus books to celebrate mamas.